I've JUST received an email from Fine Art America reminding me that the tote bags they produce are being sold at a 25% discount! The catch is that their deal is for today only, so it's short notice but worth checking out since a number of holidays will be here before you know it! Chanukah begins this Sunday, and both Christmas as well as Kwanza will be here in less than one month! 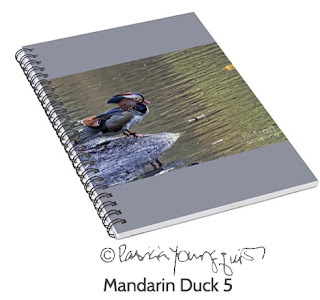 With SO MANY people having an appreciation for the Mandarin duck visiting NYC, mostly spending his time in Central Park. 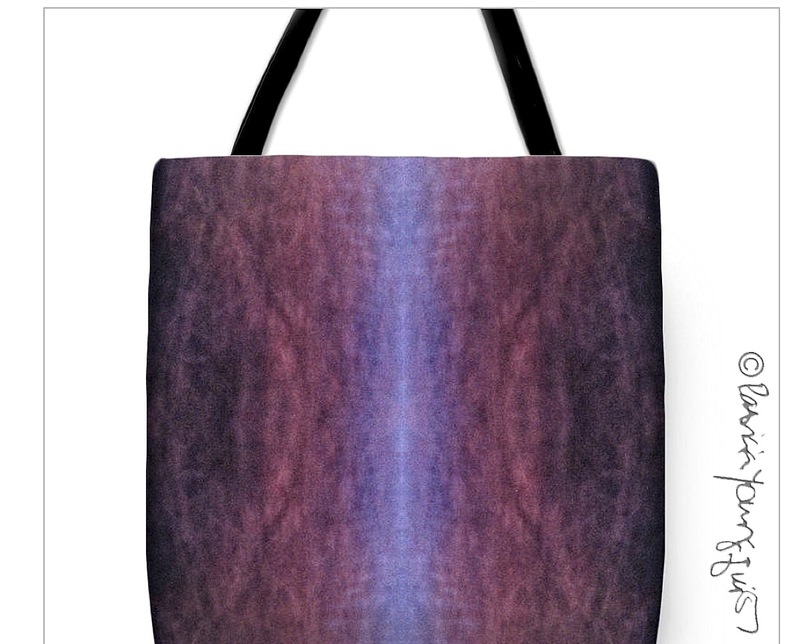 A tote-bag rendered with his image is especially nice. 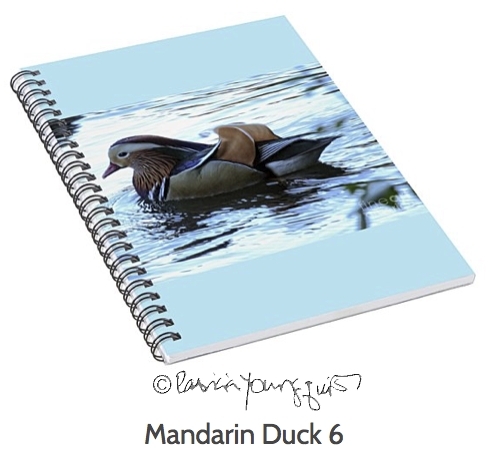 As of now I have sixteen different photos of him posted in my collection on FAA, so you have a number of choices! 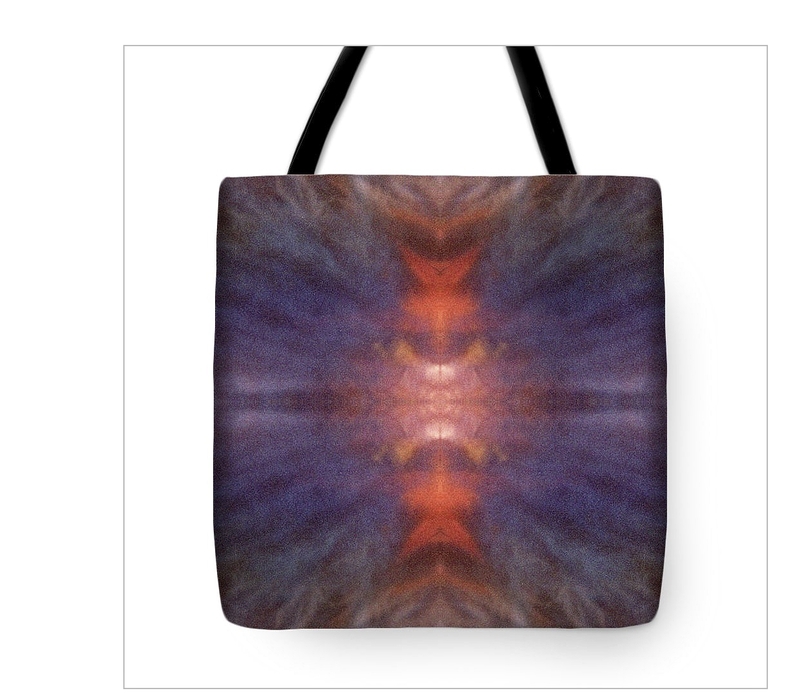 I also have a dozen different kaleidoscopic images posted in my collection on FAA and they look great on these totes, as evidenced by the samples below. 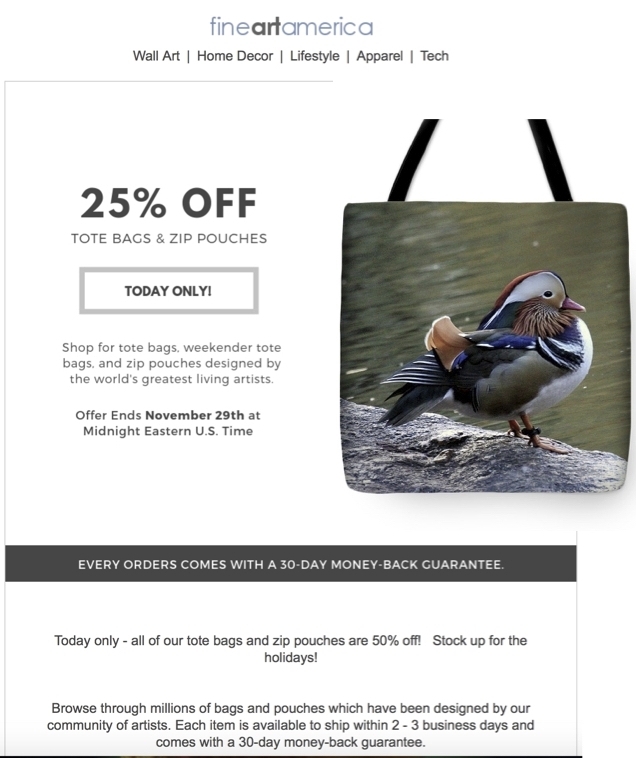 I hope you have time to check them out, especially since they are 25% off for such a short period of time. 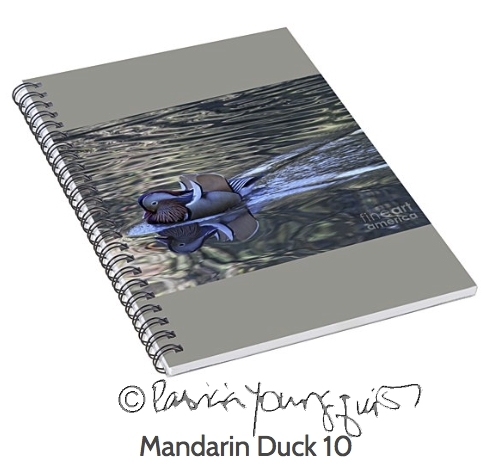 Btw, I have nothing to do with FAA's fulfillment policies, other than to make those who might be interested in my work aware of the face that they can save some $$$$$$. Btw, when I went to take a look at how FAA had set this up, I noticed they also are offering a 25% discount on spiral note books but that's also only for today. 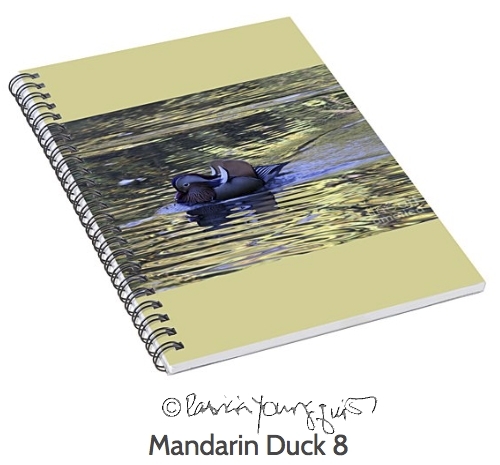 A few samples out of many (sixteen) for the Mandarin duck themed note book can be sen below. 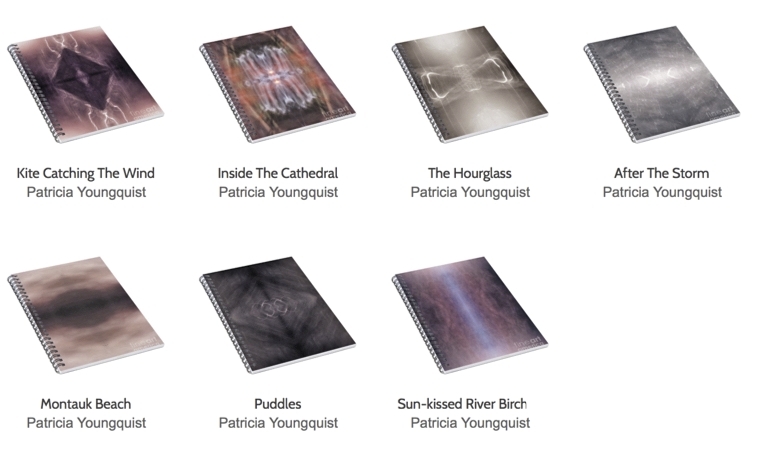 And the following gives you a sense of how my kaleidoscopic pictures appear when rendered on a notebook. 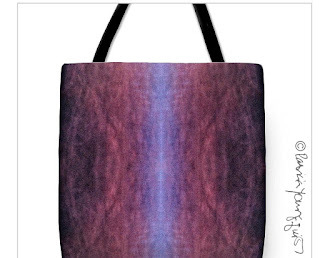 A tote-bag with a spiral note book makes a great gift in my hmo.